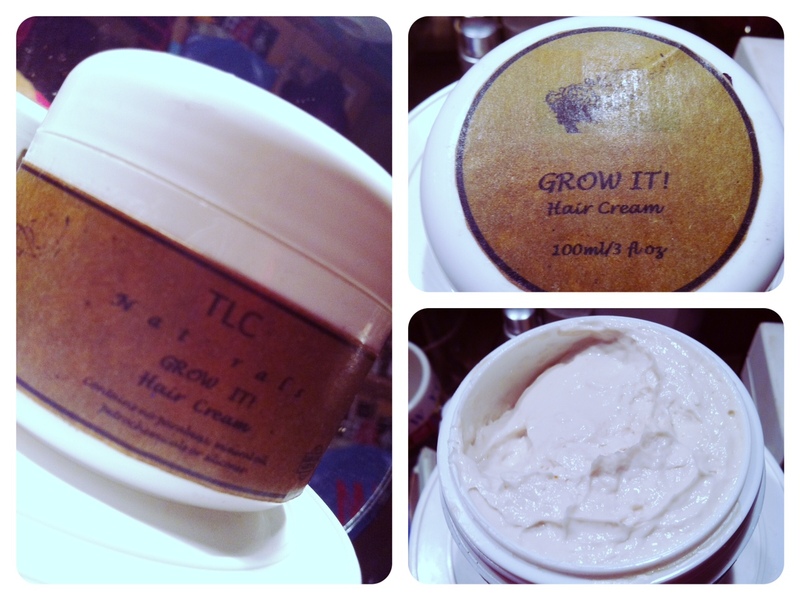 Rae of One Day In Her Life, got her hands on the latest addition to our hair product line, the GROW IT! Hair Cream, and very nicely offered to do a review for the cream. The formula for this cream includes MSM, growth stimulating & hair thickening Indian Ayurveda plants, growth enhancing natural plants & herbs, and follicle stimulating essential oil blends. This cream is not a styling cream, moisturising spritz, conditioner or oil. It will certainly leave your hair conditioned & moisturised, but it has a primary goal of treating hair problems & boosting growth. Although a cream, we made it to be non-greasy & very penetrative, which makes it ideal for ALL hair types, including those with very fine hair strands. For best results, you will need to use the cream for about a month on the scalp & hair to see initial results. 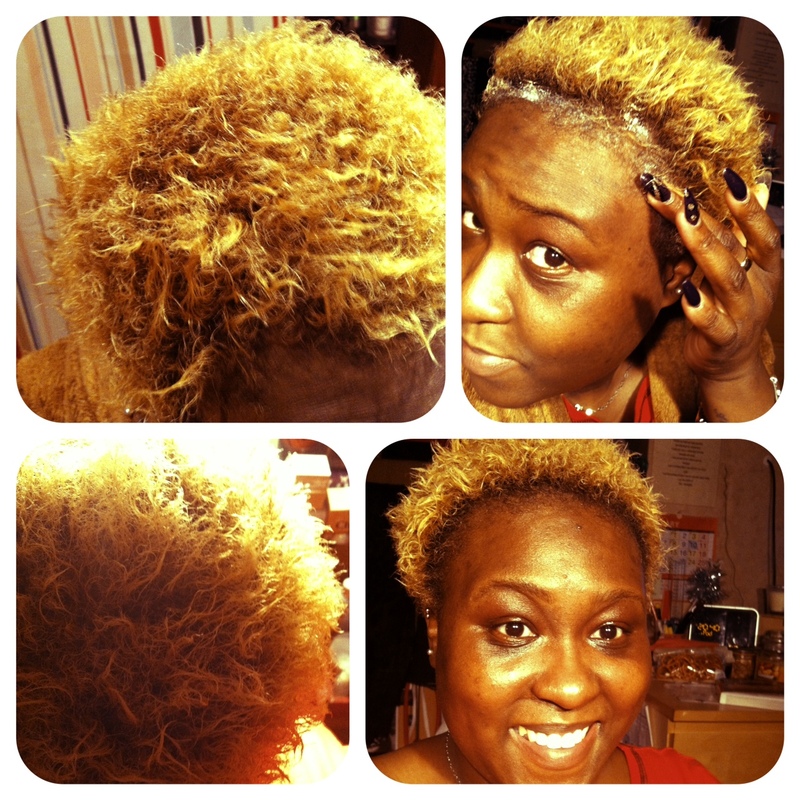 Although, I have had people writing to me & telling me they are seeing their edges filling in after 10-14 days! Rae is one of the people who requested to review the cream, so we will be following her progress. I am eager to see the effects of the cream on all hair types: coloured, natural, permed, relaxed, transitioning, types 1 to 4. 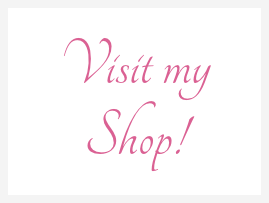 Meanwhile, let’s head on over to Rae’s blog to learn her initial experience with the GROW IT! Hair Cream.